Approved events will be featured on the partner calendar. Learn about the historic events surrounding the Civil War Siege of Yorktown in immersive environments at three sites within Newport News. 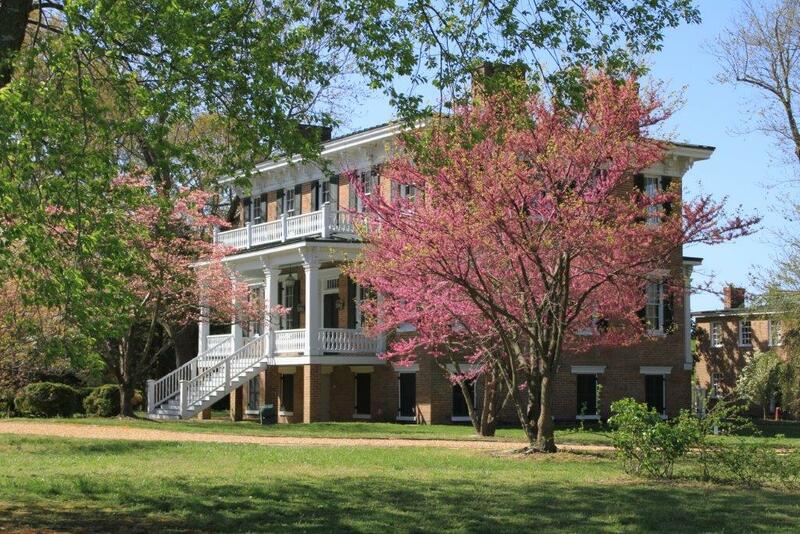 On the weekend of April 13th and 14th Endview Plantation, Lee Hall Mansion, and Newport News Park will host living historians portraying either military or civilian individuals associated with the spring 1862 events that brought troops to the area. Start the day by visiting Lee Hall Mansion where living historians portraying Gen. John B. Magruder’s staff will be stationed inside the main house just as they were in 1862. Interact with soldiers portraying members of the 3rd S.C. Infantry on the grounds of Lee Hall Mansion during the weekend. From Lee Hall, proceed to Endview Plantation and Newport News Park for encounters with other Civil War living historians.